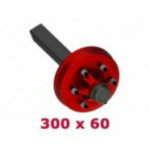 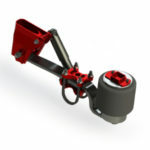 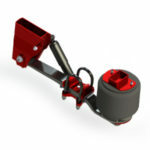 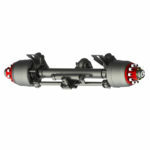 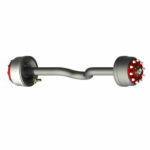 We offer a full range of stub axles. 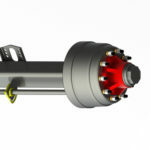 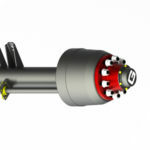 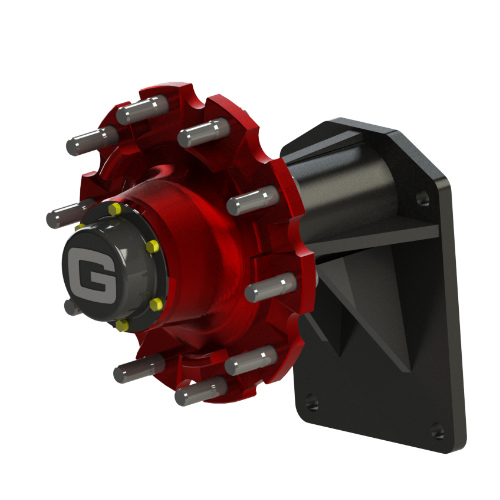 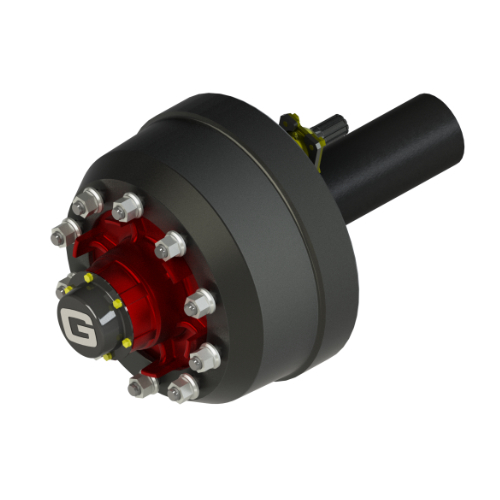 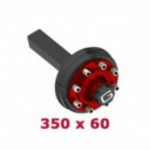 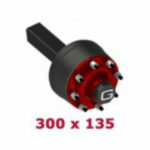 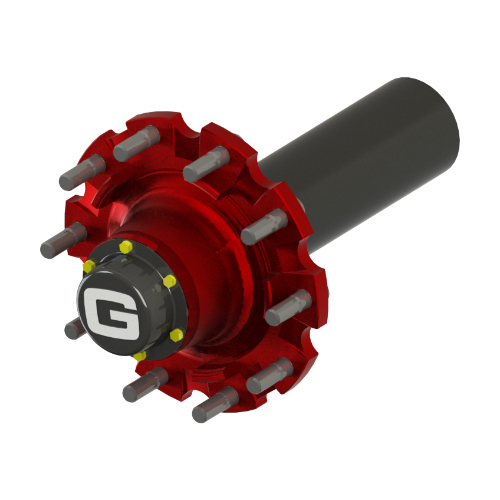 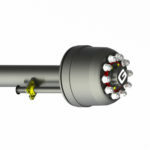 Click here to contact Granning Axles to find the best solution for your application. 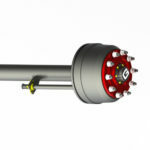 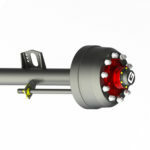 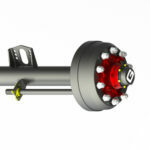 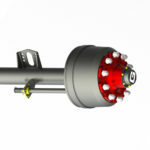 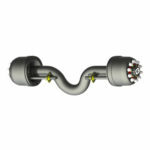 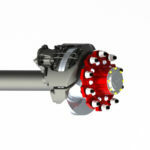 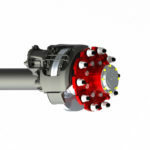 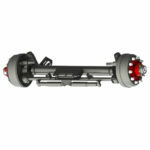 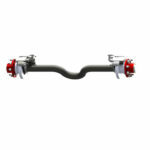 Stub axle is a commercial spec axle.